If it is in your genes, you can now know it. A start-up, Mapmygenome, will unlock the secrets of your genetic make-up for you. Bikaner-born Anu (Anuradha) Acharya, 43 is the founder of this 3-year old start-up, based in Hyderabad, India. Mapmygenome engages in developing genomics solutions for predictive diagnosis and prognosis, using DNA testing. A simple non-invasive saliva-based test is used to decipher your DNA. 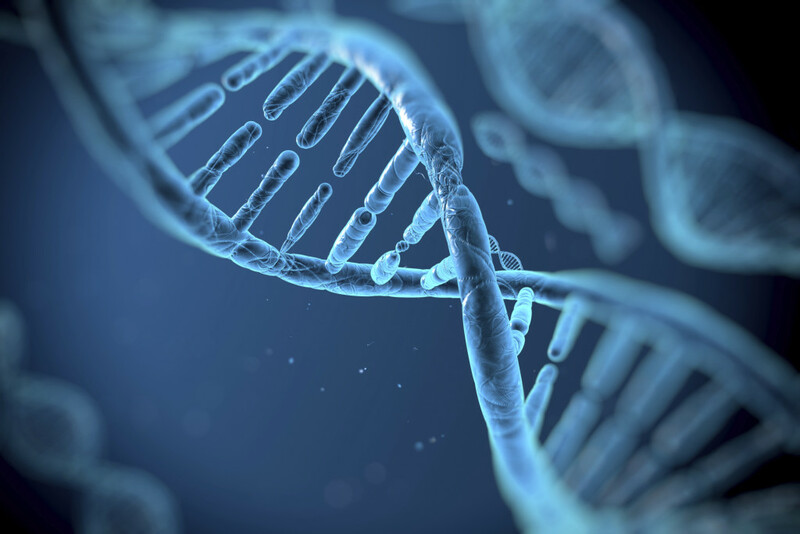 It is then used to predict genetic risk for various diseases and inherited conditions. The most popular product offered by the company is the Genomepatri, a modern version of janampatri. This product enables you to find your risk for many chronic and life-threatening diseases in order to ensure early detection. It also helps you learn about genetic traits that make you what you are and influence a medical outcome, health and well-being in general, or your lifestyle. It can reveal your response to drugs and provide insights into conditions that can be passed onto the future generations. The company’s genetic counsellors analyse the data and correlate it with your family health history, medical history, and lifestyle. Earlier this year, Mapmygenome raised $1.1 million in a pre-Series A funding round from Rajan Anandan, Google’s VP and MD for South East Asia and India, and others. The company was recently recognised as the Emerging Company of the Year in the Devices and Diagnostics category at Bangalore Bio 2015. Anu had her education from IIT Kharagpur and University of Illinois. She worked with telecom software company Mantiss Information in the US and consulting firm SEI Information before she co-founded Ocimum Biosolutions in 2000 as a genomics outsourcing platform providing research as a service to scientists. She was its CEO till 2013. She was awarded the Young Global Leader award by the World Economic forum in 2011.